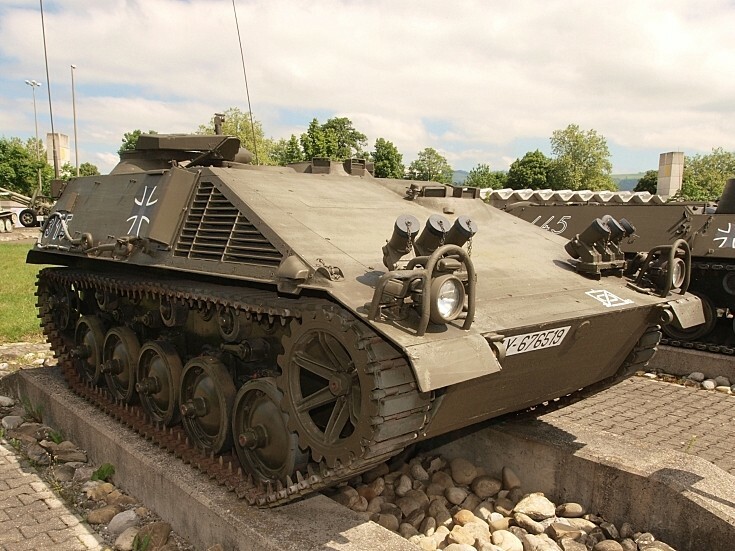 The Schützenpanzer SPz 11-2 Kurz armored reconnaissance vehicle was developed for the West German army and was a minor modification of the French designed Hotchkiss SP1A. Introduced in 1962 in the West German army, it remained in service until 1982 when it was replaced by the Spähpanzer Luchs. The SPz 11-2 saw service with the West Germany army only.